Installing solar power is a serious investment for our clients and just as seriously we, as a business, must deliver results and meet expectations. A demonstrable measure of our capability of this is our word of mouth referrals and repeat customers. Two such commercial customers we would like to showcase are Little Miracles Child Care Centres and Alderley Creek Egg Farm. 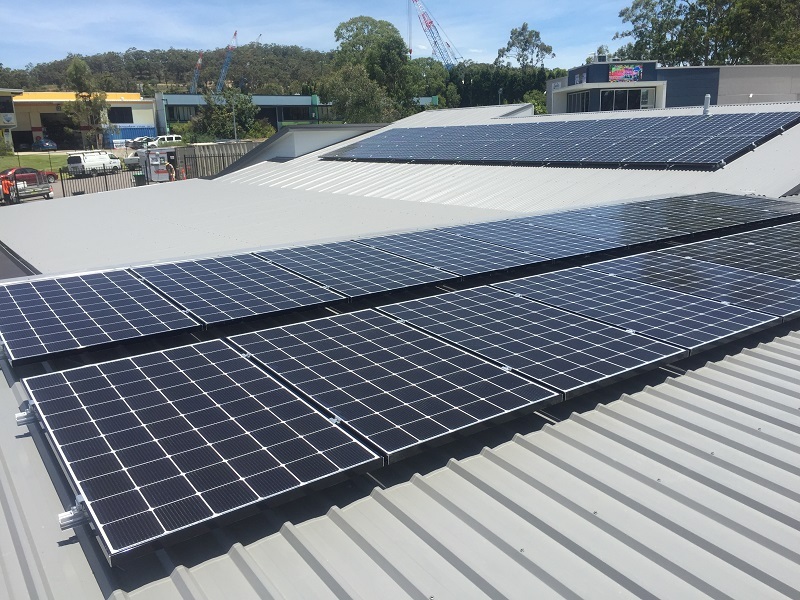 Recently we have installed two similar sized commercial solar power systems, of approximately 20 and 25 kW for both organisations. 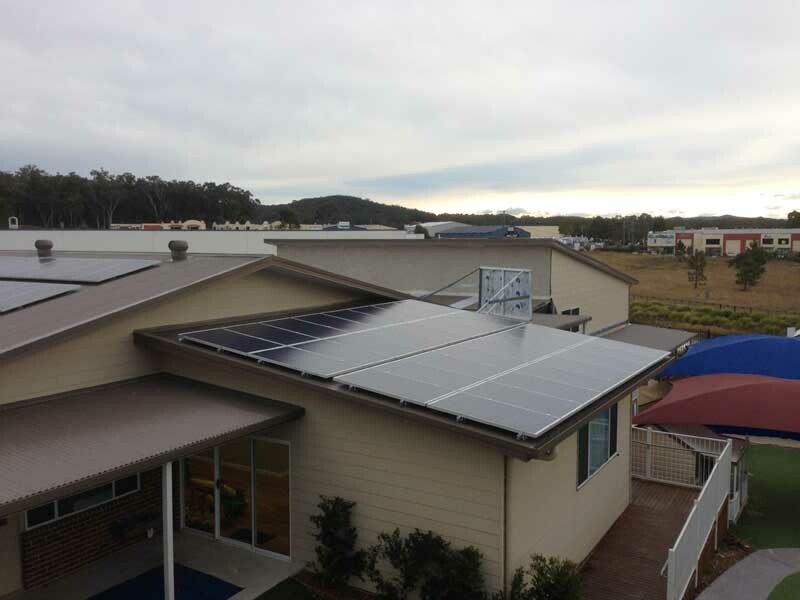 This is the fifth solar power system for Little Miracles Child Care Centres across the Central Coast at Toronto, Tuggerah, Morisset, Foresters Beach and Terrigal which now exceeds 60kW in total. 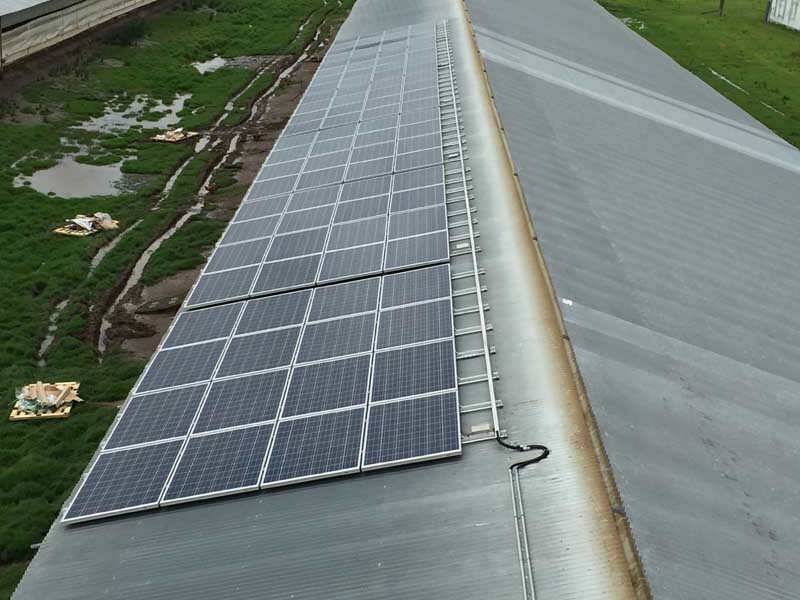 Alderley Creek Eggs’ first installation supports their commercial Egg Farm in Booral, NSW and their second due to commence next month is a larger 30kW off grid system. Being self sufficient for your power needs requires intricate detail in the planning and system design phase but provides complete autonomy Each system is individually tailored and designed to exactly meet the needs of these very different organisations. We feel very privileged to have built such a reputation of trust and look forward to being part of many more solar journeys with individuals, families and organisations in the years to come.